According to The National Eczema Association, cannabis indeed has properties to combat the itchiness and appearance of eczema, especially atopic dermatitis (AD). However, not all topicals are created equal and you’ll want to be sure that there aren’t any irritants in the salve or cream. 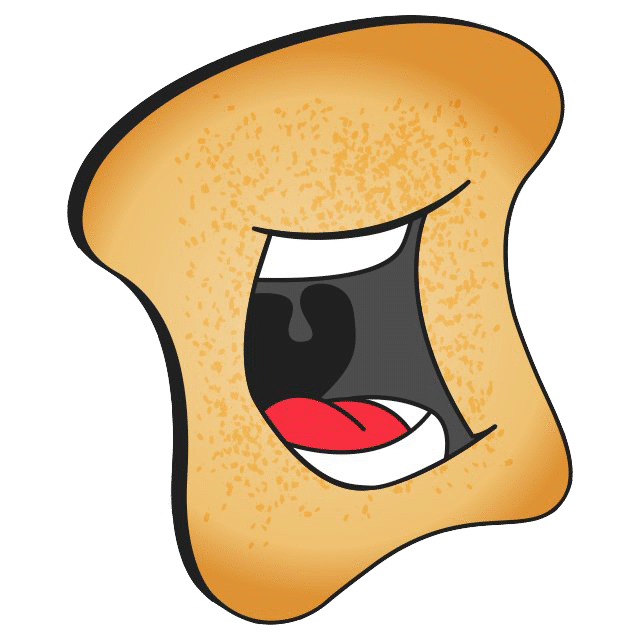 The focus should be on reducing pain and inflammation, not on smelling divine (though they are not mutually exclusive). 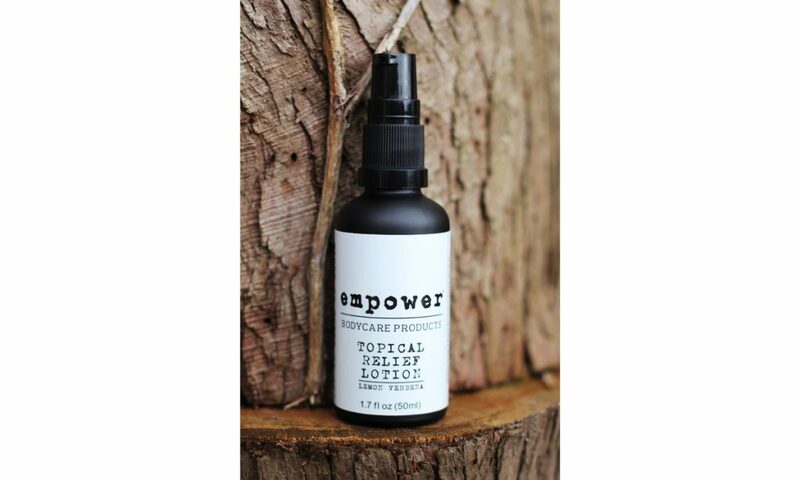 Empower® Topical Relief Lotion , White Label. This Oregon-made product is a hemp-infused miracle. Known to help soothe skin conditions, it’s definitely a go-to. According to the website, it is also known “to reduce nerve sensitivity to pain, and to assist with skin regeneration.” The product is made with 86 percent organic ingredients, including the hemp. Accredited for its use in the treatment of eczema, Kush Creams Natural Sensi is another best bet on finding some soothing relief. Unscented and hypoallergenic, this gentle cream is one of their most popular for good reason. It can also be used as a deep muscle pain reliever. 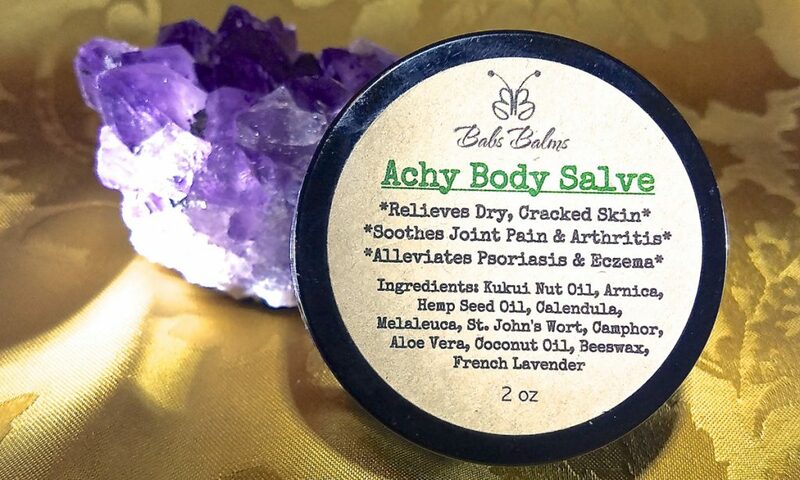 BabsBalms on Etsy carries an “Achy Body Salve” that “alleviates psoriasis and eczema.” With a collection of gentle herbs, like lavender, and carrier oils from hemp seed to Kukui nut oil, this all-natural balm provides relief quickly and efficiently. And its plethora of five-star ratings is a testimony to its efficacy. 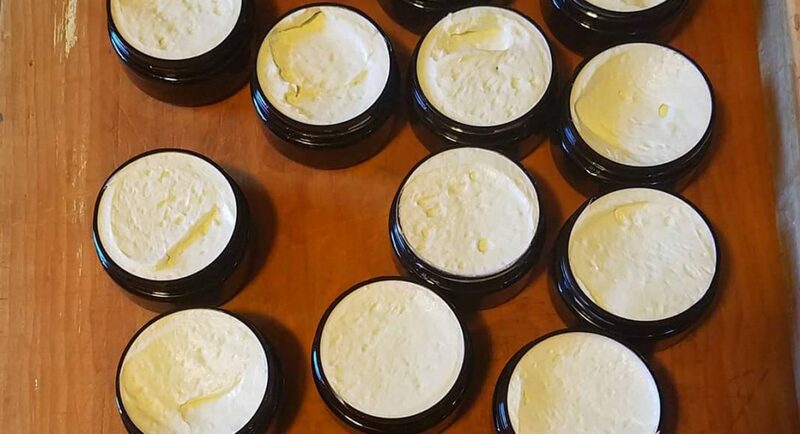 Intensive Healing Balm soothes all types of skin disorders from eczema to psoriasis to dermatitis. It even boasts healing of insect bites and simple dry skin. It is made with “neem, shea nut, hemp seed, avocado and vitamin E oil to deeply moisturize and nourish skin.” The rest of the ingredients are soothing herbs and more wonderful carrier oils. Hemp seed oil is so healing and especially when it comes to skin disorders ranging from eczema to diabetes induced pain and inflammation. Find the perfect topical for you and your condition and let the healing powers of hemp soothe and smooth your skin.